We don't have such feature. But you ca get it done with the Go to Special command. 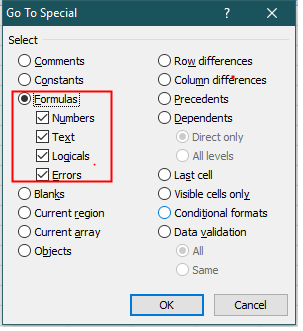 is there a possibility with Kutools to highlight or conditionnal format cells that contain formulas ?